I'm Shlomo Silber. 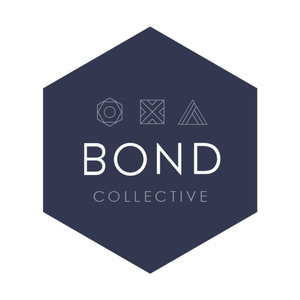 I'm the founder and CEO of Bond Collective. I've been in construction real estate in New York for about 15 years. My dad was a contractor and he always built houses so something that I was always interested in. I started off working for a developer and then after the crash, I ended up opening up my own construction company together with a partner of mine -the friend of mine actually that worked with me at the company there. Once we started getting a little bit busier we decided that we're going to open up our own office. 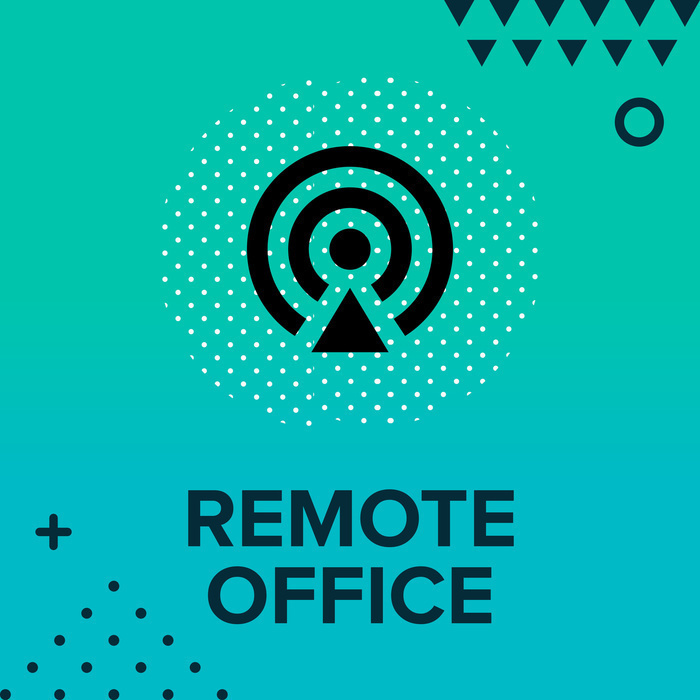 When we're going to open up our own office it just so happened to be at the same time the shared economy and shared workspace and coworking really started booming. I walked into a space that my friend happened to be working out of and I've never been to co-working space before. I walked out blown away by the concept. It was one of those like aha moments and I called my friend right after that was my partner and I said to him, "We got to open up one of these spaces." Originally, what happened was, we were going to just open up an office for our construction company and real-estate company. Then, also have extra space as coworking space as well and just that like one space. We started like looking into it, we just realized this was much bigger and to do it right you really need to put everything into it and so we ended up selling off the other company and I'm just going into coworking space. At the first time, we use coworkers as the name. The reason behind it was a lot of people especially here in the city that thinks we're a little bit bigger more mature of a company. They didn't necessarily want to be in a space. They wanted to be in a shared space but they didn't want to people think that they were just in a small coworking space. We felt that our name was pigeonholing us a little bit in that sense. We have coworking and we have large offices within the space. In order for them to elevate our brand to make it more of a global shared space rather than just a coworking space - where you have an open room and with open desks. That's why we rebranded and changed out. I would say we're not looking at ourselves as much as a coworking space or not so much as a real estate space but much more as a hospitality space. If you haven't visited one of our spaces where we spend a lot of time on the design and you take a lot of pride in the way we manage to build out space and the furniture within the space and so it's very important for us to have that that hire touch hospitality brand. There's a lot of smaller one-off spaces that have the owner is there. So, they're able to really manage that space and have a great community there. A lot of spaces also that are the opposite whereas owned by a real estate company or something along those lines or they're in really high growth mode. So, their services get diluted and the community is not as strong. I think for us, no matter how many spaces there are around us, midtown Manhattan or downtown. We're surrounded by millions of square feet of coworking space but our members are really happy within our space. They really enjoy it there because the way we designed the space to begin with and the way we manage our spaces. I think that hospitality touch is really what I like to say our secret sauces if you will. There's another good well-operated space awesome but we thankfully are doing well in the city. Well, franchising would be hard because when you take such pride in your brand and it's a hospitality space. It's not like for instance you take a McDonald's franchise, you have a certain type of ingredients and the certain signs and the way it's supposed to be designed and that's it. What we trying to do is design every single one of our space is a little bit different to fit the businesses and the people around that space. Every space would need to be designed a little bit different. We make sure that we have experienced passionate community managers that can really run the space. If you would franchise it would be very hard to do that. I think for us we're not looking to franchise. We look to expand and open up into different markets. We would really want to control those markets because it's important for us to make sure that we have the correct brand representation. All of our spaces are designed a little bit different. Some might be similar but the idea is that a space in Brooklyn is very different from a space in Manhattan and could be very different from a space in Chicago. We want to go ahead and understand those markets and understand what our demographic is, who are our members are then design the space around them. We're definitely still a startup and we're proud of that fact. Every day, there's something new that's happening so I could be one day in the morning I'll work on the expansion. In the afternoon, I'll have to clean up a coffee spill because the community manager is busy giving a tour. Then, in the night I'll have meetings with the community to make sure that everything's going well and talk about different things like different types of events. My days are always different. Obviously, you know being the co-founder and the CEO, requires me to constantly be on top of everything but I would say, we have a great really passionate team. What's great about our team is that all of us are together, working towards the same goal and so everybody does a little bit of everything. Let say, your job maybe marketing but you'll also help out with the tour or throw an event or something along those lines. I would say primarily mine is I working on the day to day operations make sure that everything's running smoothly and these days working on expansion. I think the best way to get new members is to treat your existing members really well and make sure that they're comfortable within the space. It will ensure they're going to go ahead and tell their friend. They work out a bond and say how great of the experience is. A lot of word-of-mouth. We obviously do a lot of SEO and marketing and reaching out the different companies and going to events. Our strongest best members have always been the members that were referred by other members. It's something really important to us. It's twofold making sure our members are happy, you also helps with them staying in the space and being comfortable there as well as them referring other people to come to this place. I spoke at GCUC conference and any event or anybody that ever reaches out to me or if I hear anybody's ever in town I'll constantly just you reach out drop a line. Say let's grab some coffee. I always love meeting new people and different things about the industry. I'm always down to meet new people to talk about the industry and potentially partner up with different people all different things and any opportunity that comes along. If it's something that I could attend or that makes sense I'd be into it. It's not the space to a certain the extend cells itself but what's really important to us is member feels at home and feels comfortable within the space and feels a mature environment. We're not on the one end where you look at it WeWork. It's much more like graffiti art, ping-pong and beer pong and different types of events and those angles. You'll go all the way on the other end where there's Regus and nobody even says hello even in the hallway. Our ideas just have a comfortable professional environment and really focusing on the hospitality angle of it. So, our members feel comfortable within their space. They like the fact that it looks beautiful and there and feel proud to have an investor VC or something that they're trying to sell their product. They come into the space and meet them in that space and as well as have those little perks of a good strong community and a good environment. I feel that's a lot of our community managers are make sure that everybody feels inclusive within that space and that's what we're selling. We're not trying to push any exterior things like big parties or anything like that. It's really just about come here to get good work done in a comfortable. Expanding. We think it's important for us to have a big network within our community and that's something that we're exploring right now. You'll see bond collectives in an area near you in the near future. The song is by Transient - Damascus under CC license.